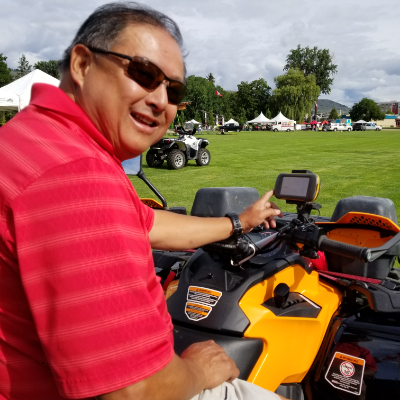 ATV Zone, Thompson Okanagan, BC Do you really know how to use your GPS? 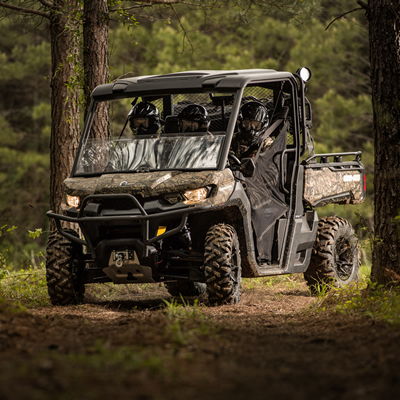 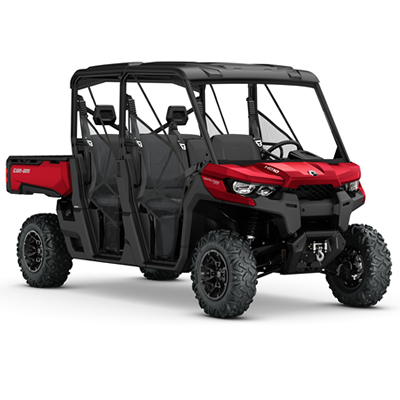 New side-by-side models in the 2017 lineup give Can-Am a better footprint in the hunting industry and a more affordable Outlander ATV for consumers. 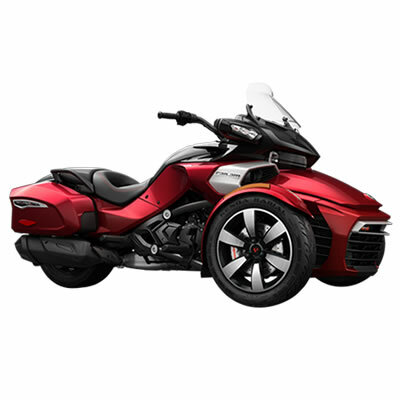 The 2016 Spyder F3-T from Can-Am features built-in saddlebags, a windshield and an optional audio system for those who just want to cruise. 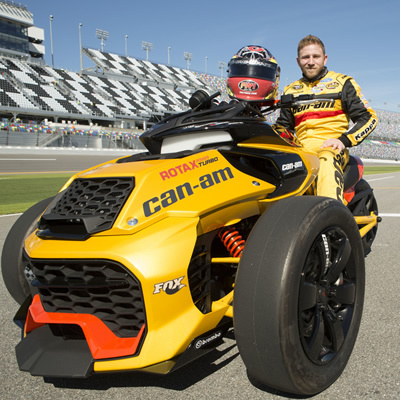 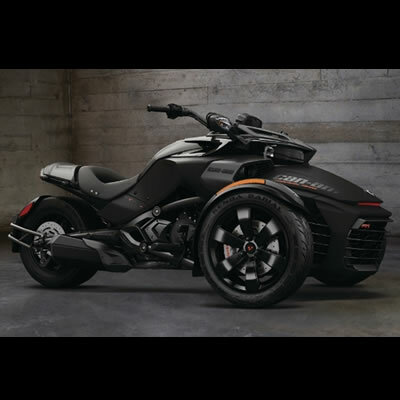 Although it's not planned for production, the Can-Am Spyder concept vehicle unveiled by BRP at the Daytona International Speedway generated a lot of excitement. 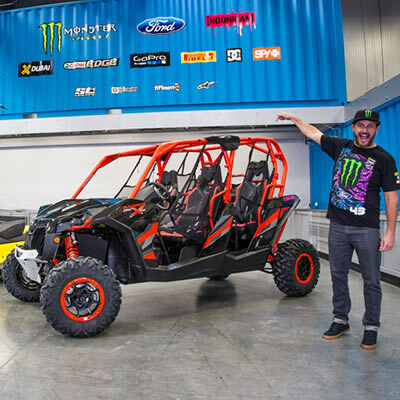 BRP has a new agreement with “Gymkhana” viral video star and racing icon, Ken Block. 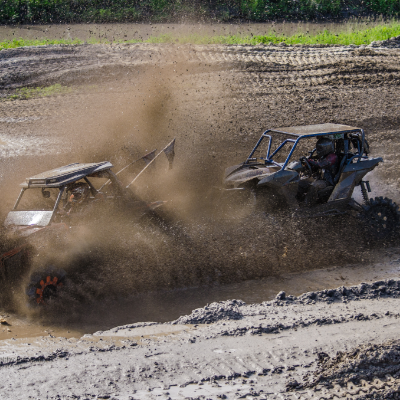 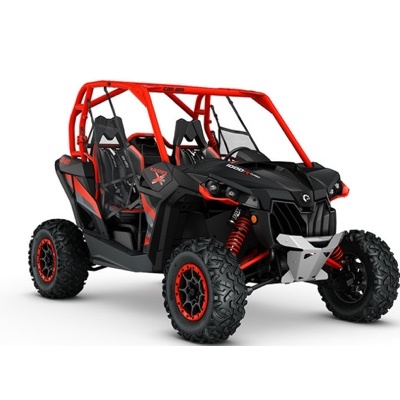 The Maverick X rs Turbo is an exhilarating ride. 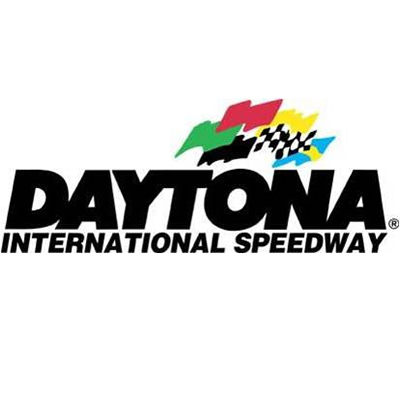 BRP, the manufacturer of world-renowned motorized recreational vehicles and engines, will serve as the title sponsor for the 150-mile qualifying races for the Daytona 500 at Daytona International Speedway (DIS), part of Speedweeks 2016. 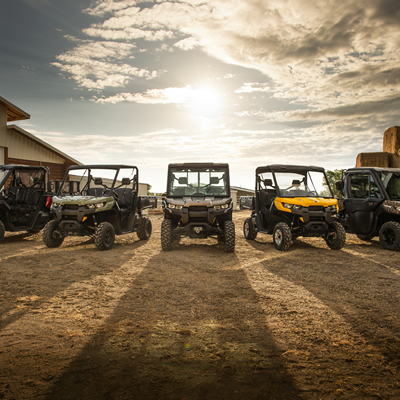 BRP introduced its first utility side-by-side vehicle, the Can-Am Defender, at its semi-annual dealer meeting this month, where it was met with great enthusiasm by the approximately 2,300 dealers and distributors in attendance from 65 countries. 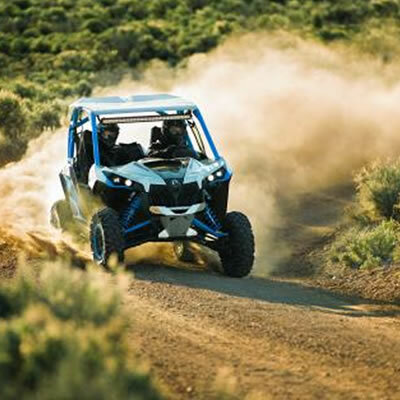 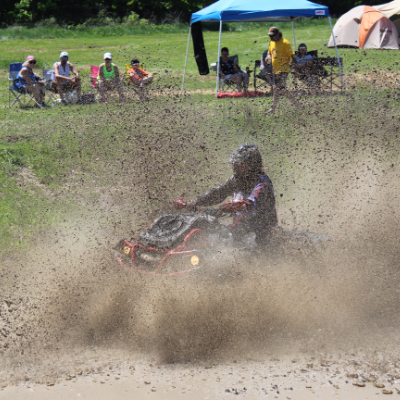 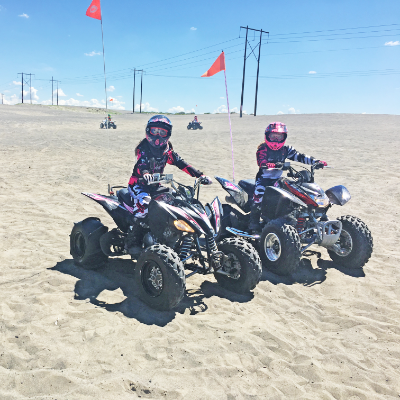 By re-engineering and optimizing their signature Rotax ATV engines for increased power and torque, BRP has asserted itself as the off-road performance leader.